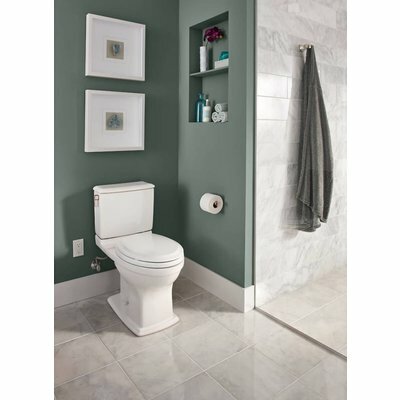 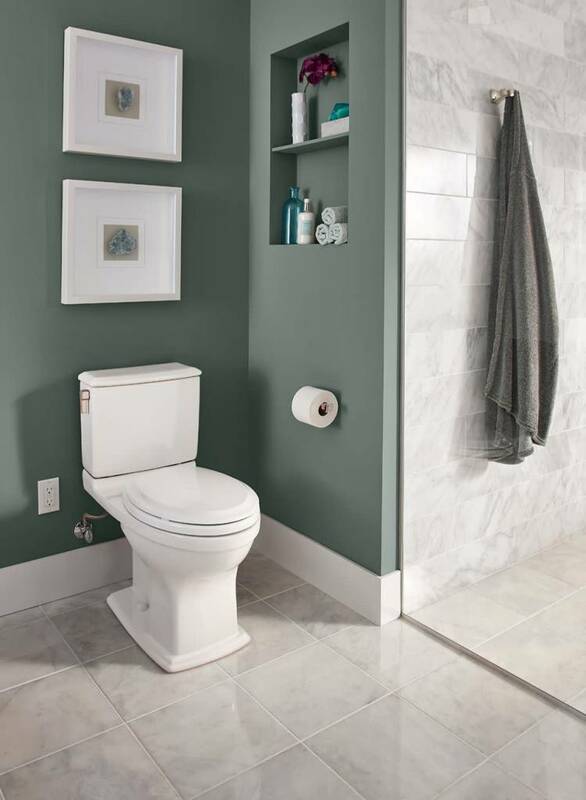 Combines contemporary design with innovations in style and water conservation. 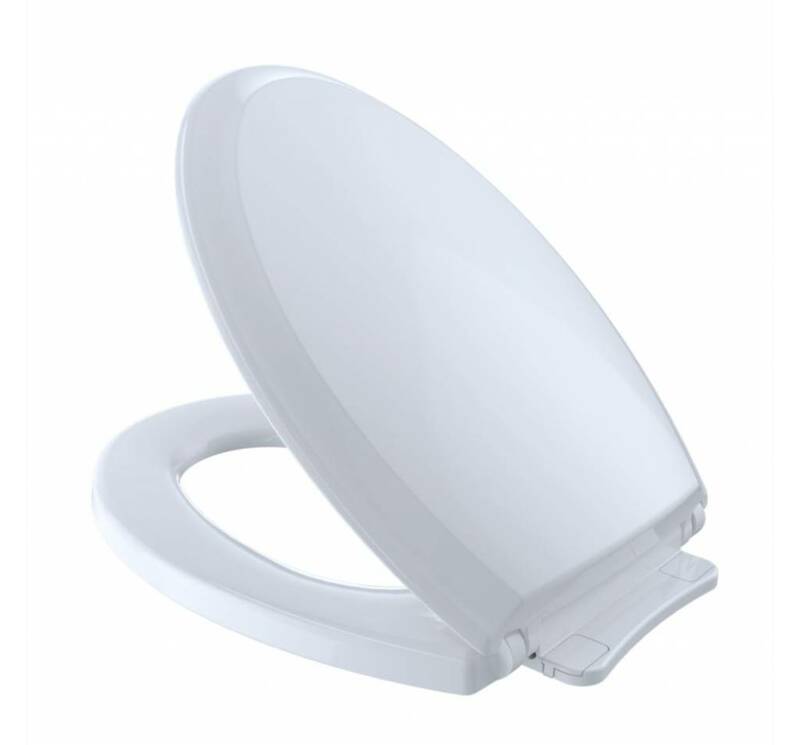 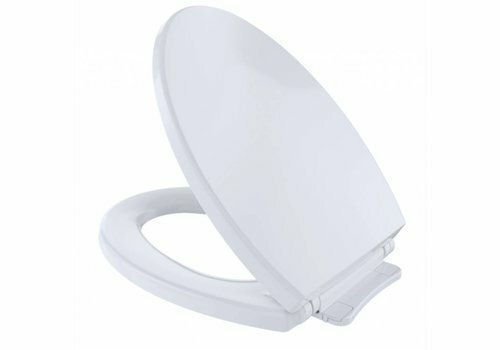 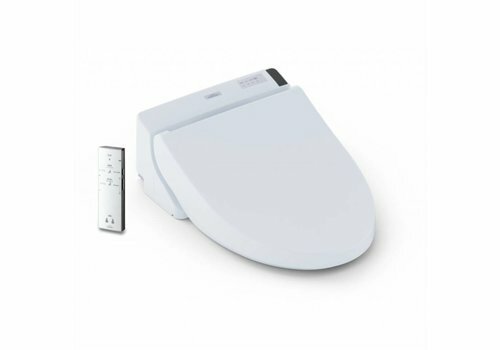 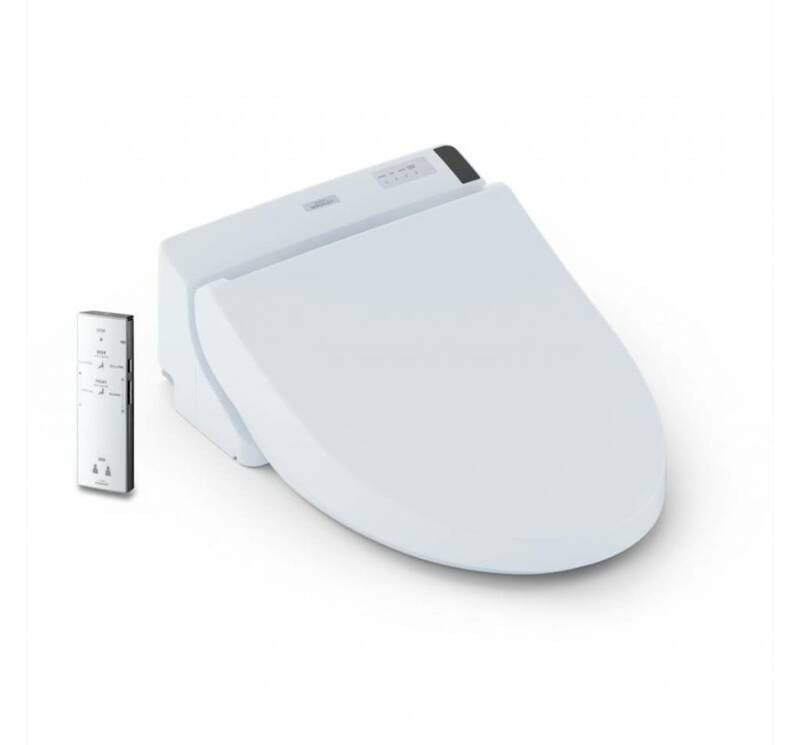 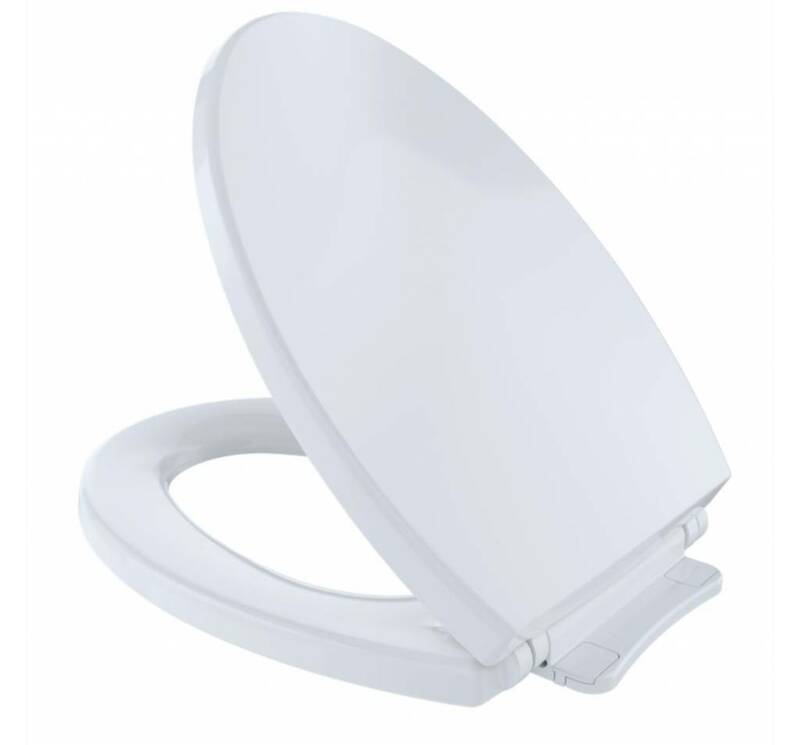 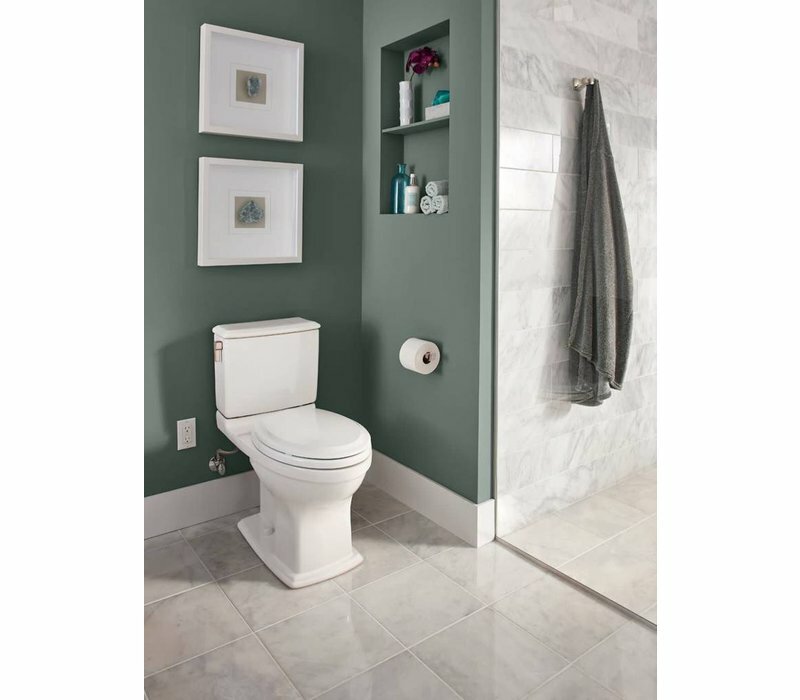 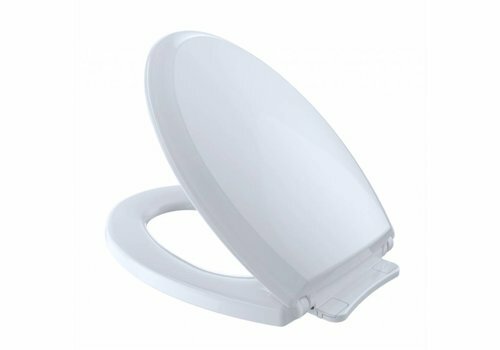 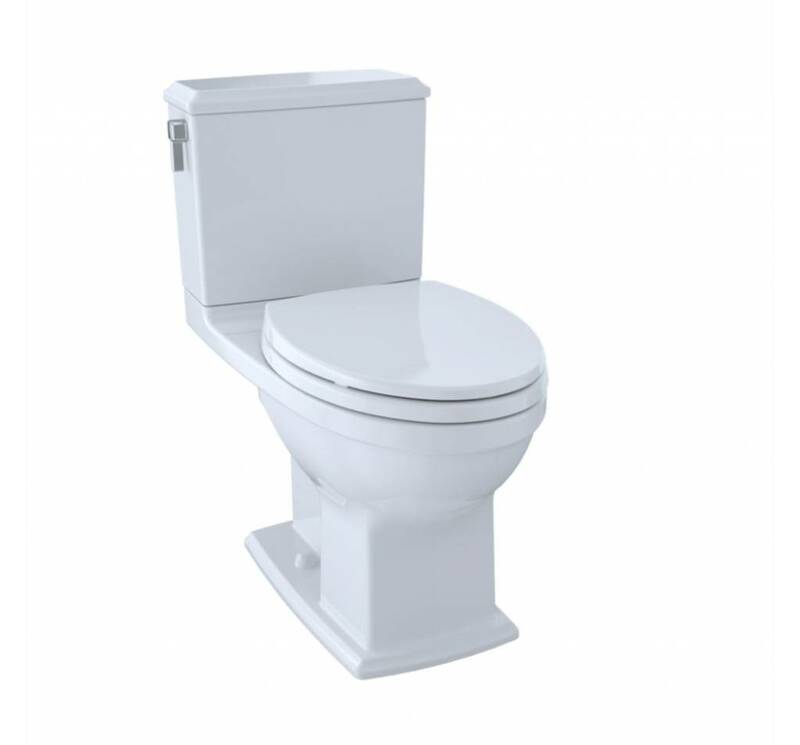 Employs both Toto's Tornado flushing system and CeFiONtect, an extraordinarily smooth, ion-barrier surface to keep the bowl cleaner longer. Universal height. 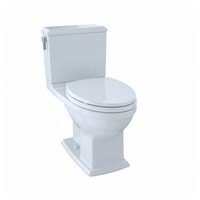 Shipping Dimensions - Bowl: 29" x 18" x 15-3/4"
Shipping Dimensions - Tank: 17-1/4" x 8-1/2" x 16-1/4"